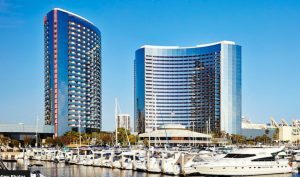 The April 2 -5, 2019 Spring Conference was held at the Marriott Marquis in San Diego. Utility sponsored by San Diego Gas and Electric. 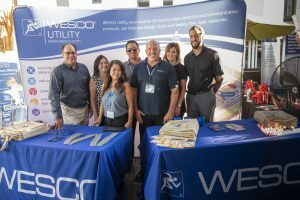 THE 2018 FALL CONFERENCE IN TUCSON ARIZONA, UTILITY HOSTED BY TUCSON ELECTRIC POWER IS COMPLETE. OUR PLATINUM SPONSOR WAS WESCO. Click below to see the video of the 2018 Spring Conference that was held in Roseville, California.